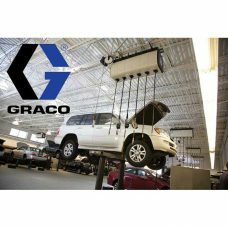 GRACO Lubrication Equipment provide smart solutions for maintenance and repair facilities. A full line of quality equipment to streamline workflow and move more through your shop. Reliable, high quality equipment you can depend on when you need it most.